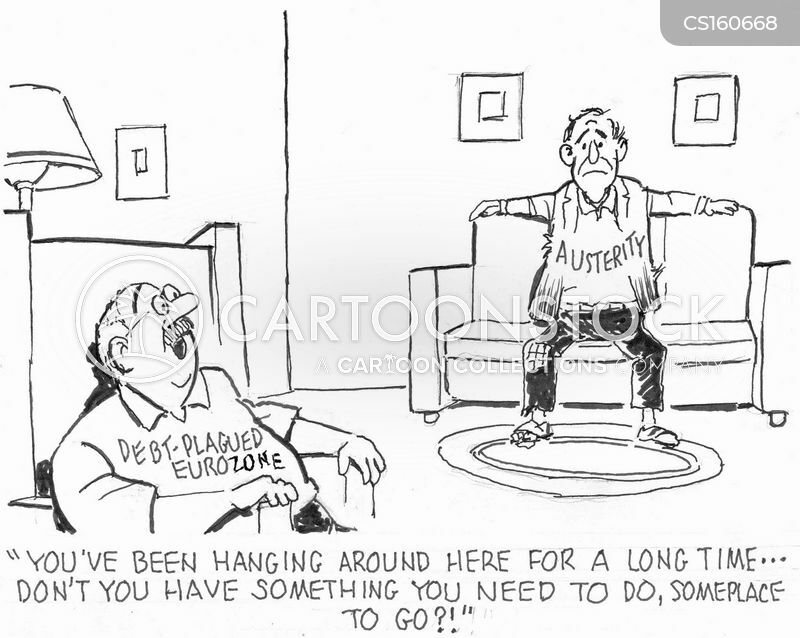 The Bailout. 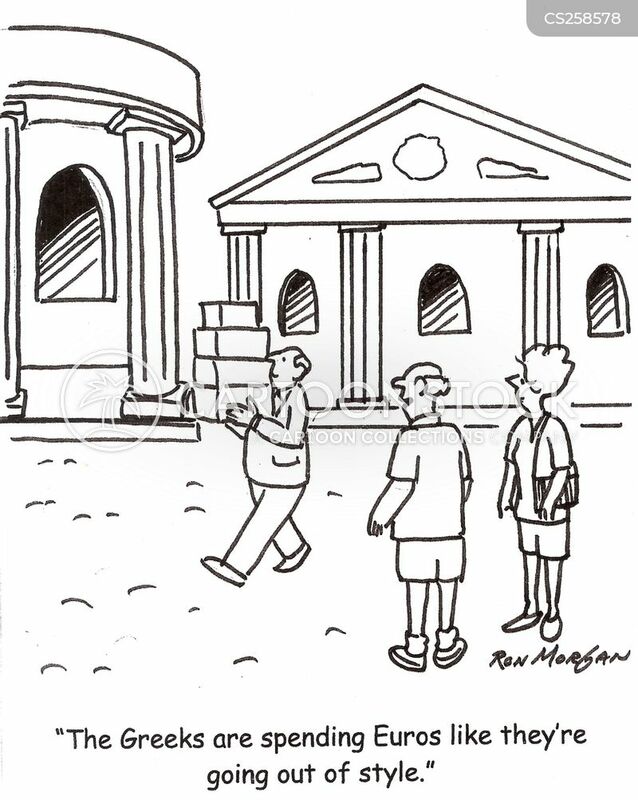 . . if at first you don't succeed. 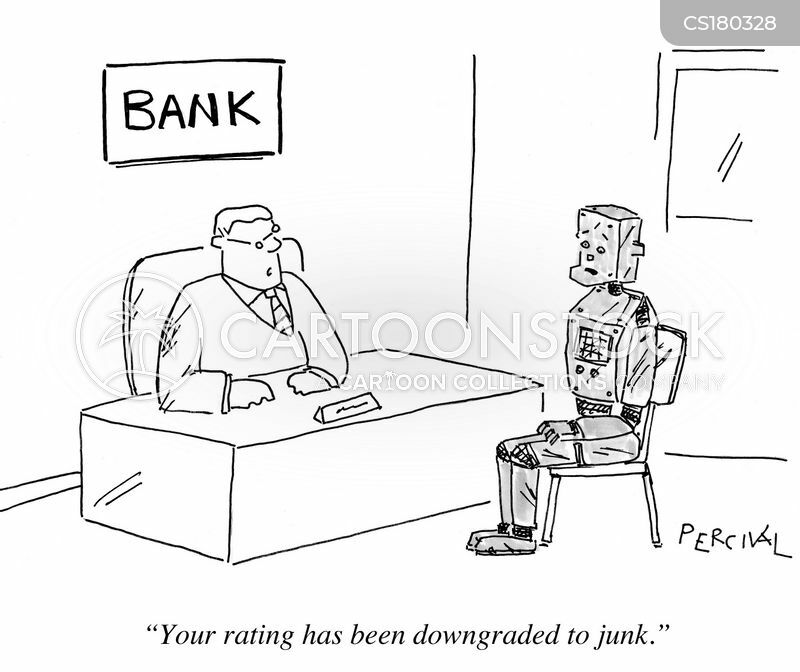 . . so much for parachuting. 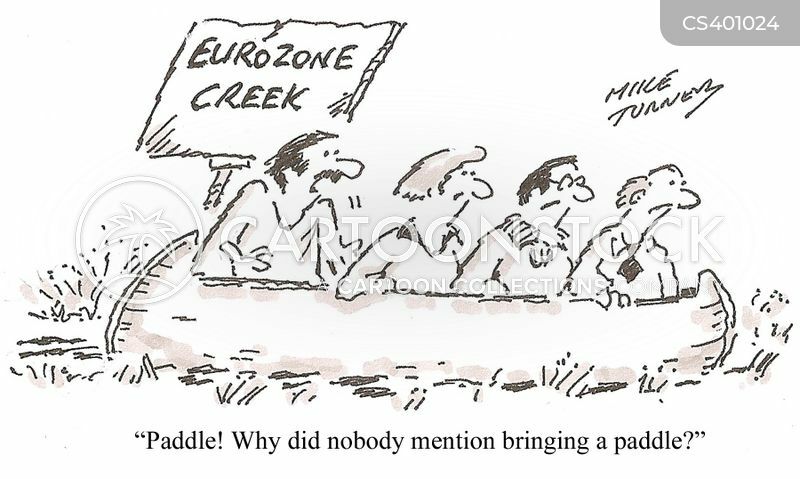 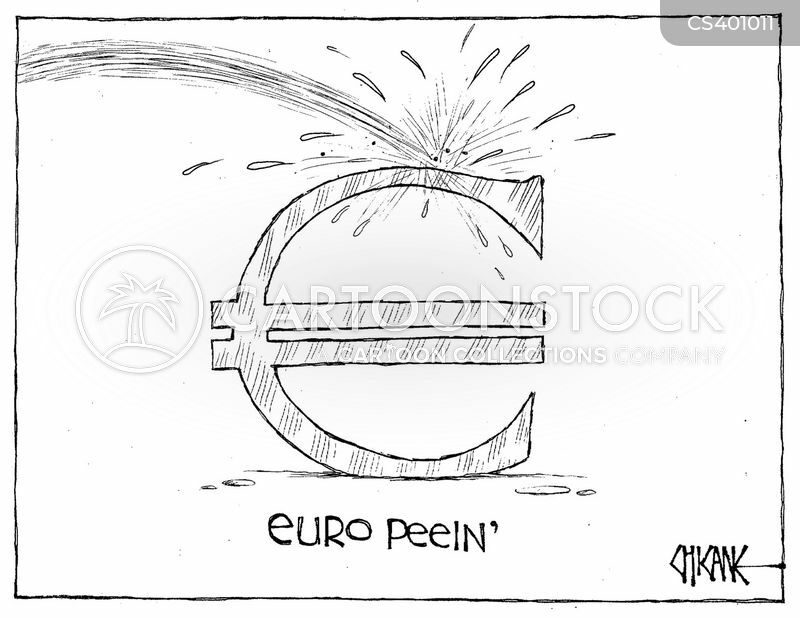 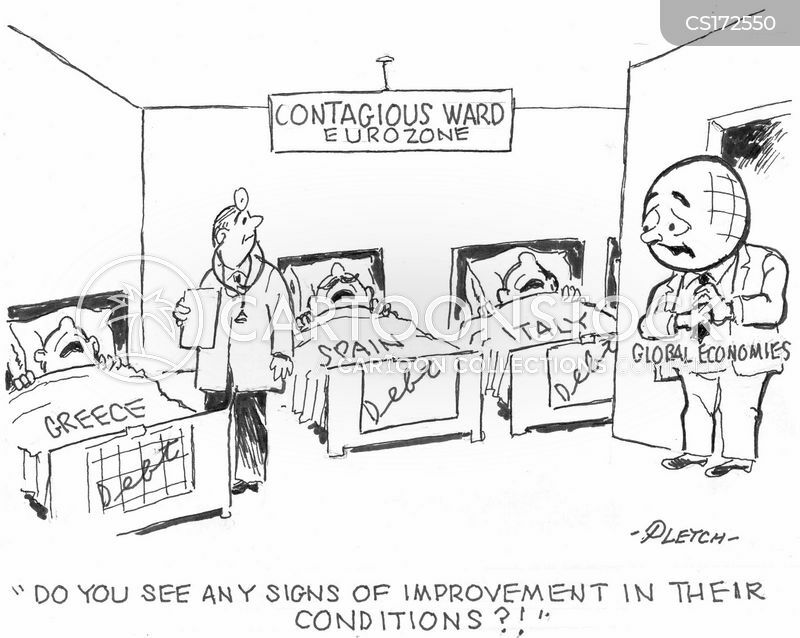 The Way of the Euro? 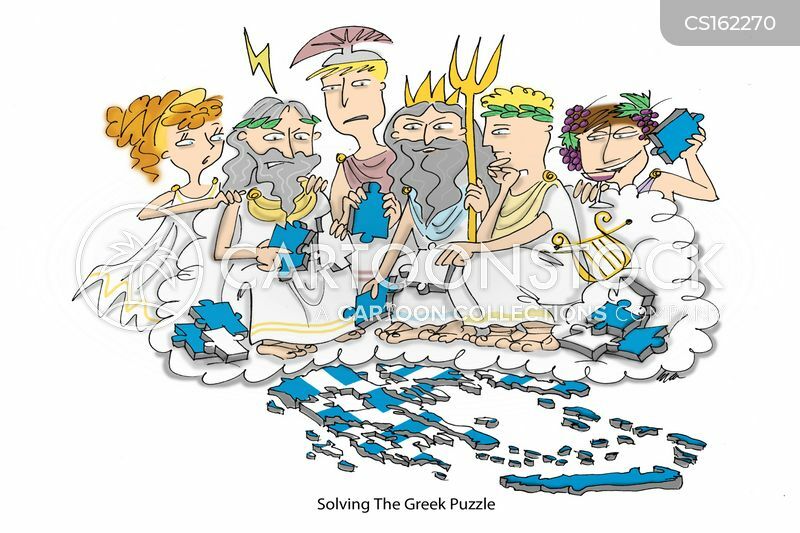 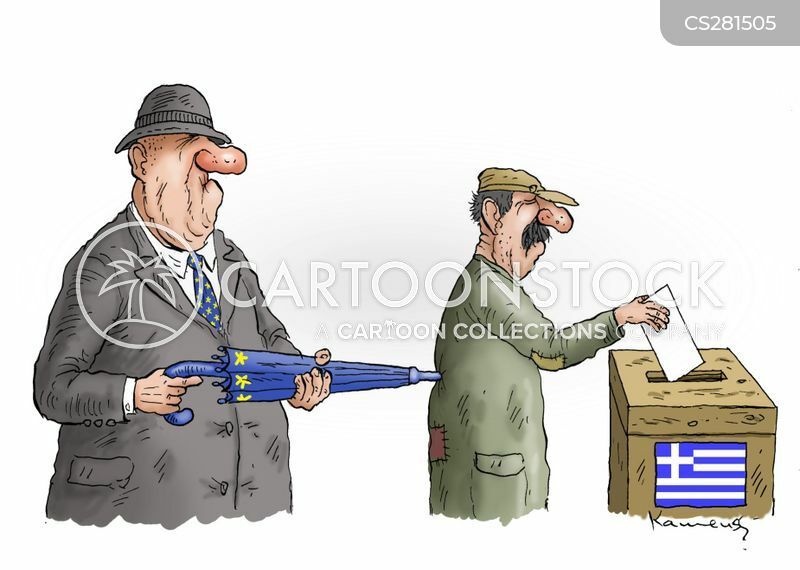 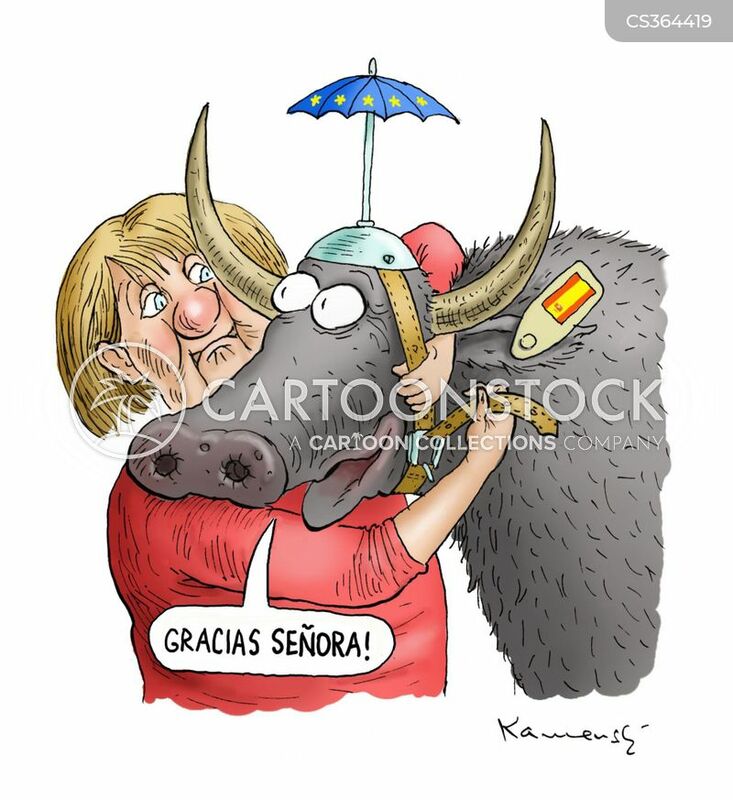 The European influence behind the Greek election. 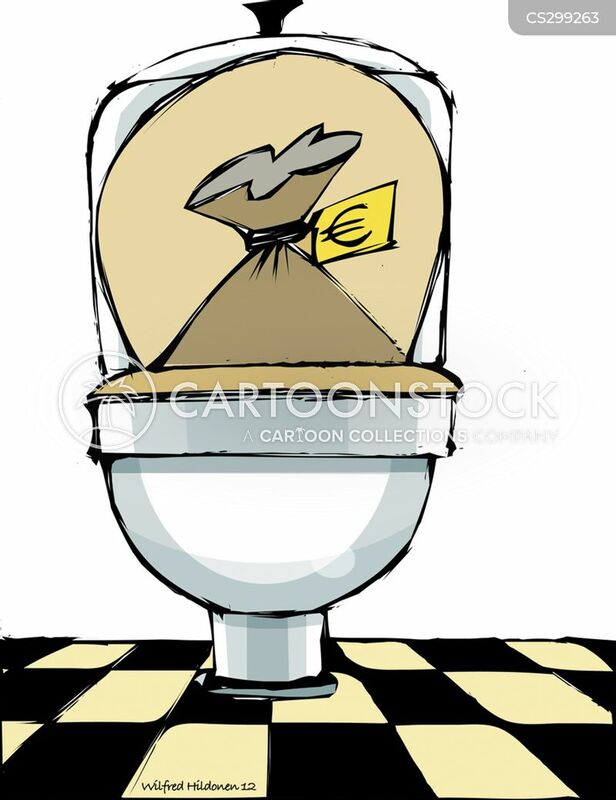 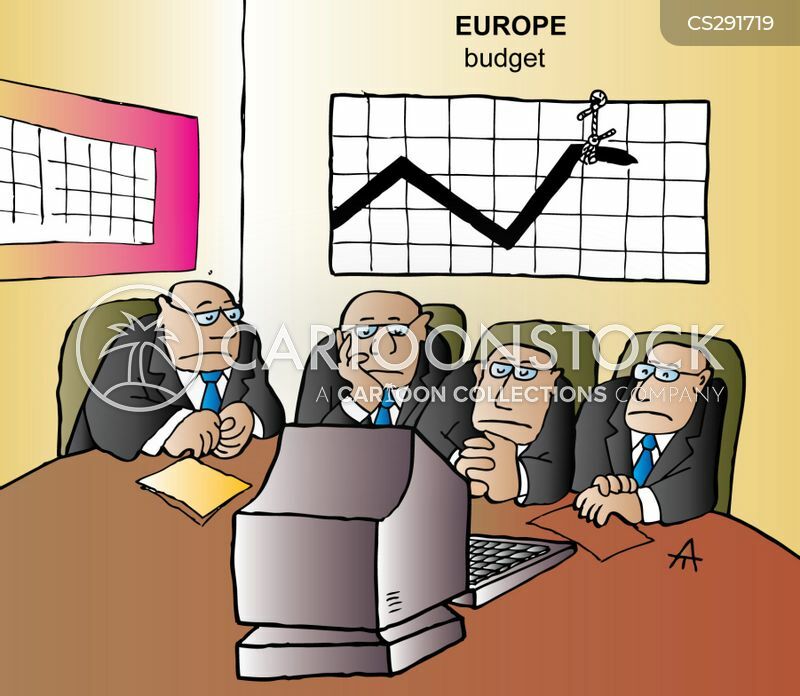 A chart of the European budget has been tied in place. 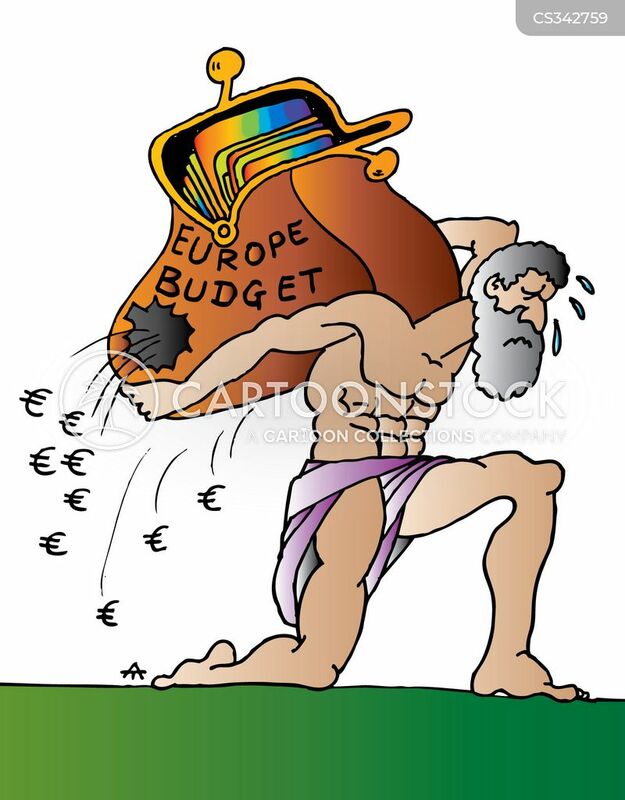 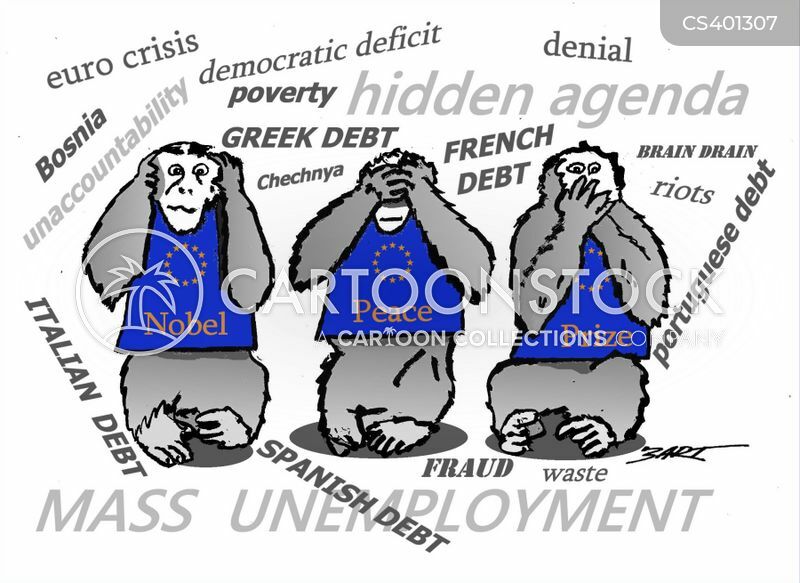 European budget has a hole in it. 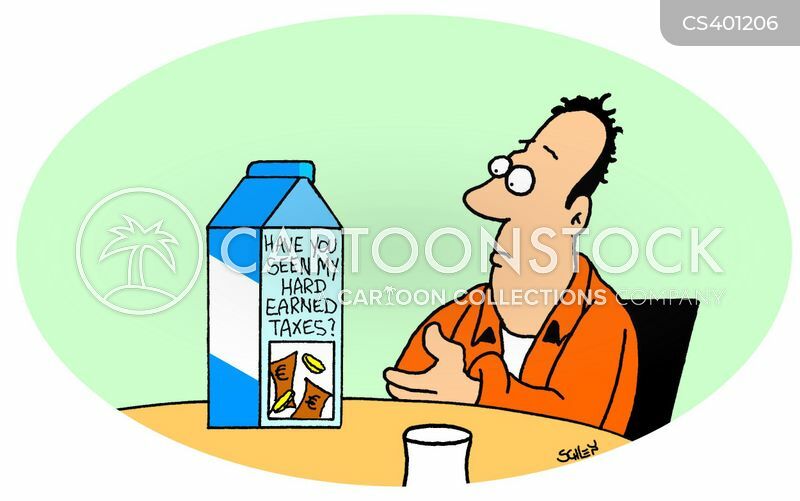 Milk Carton: Have you seen my hard earned taxes? 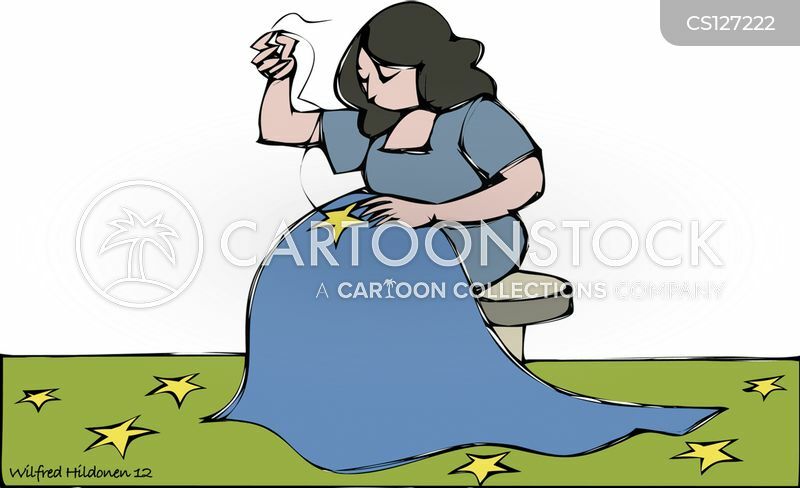 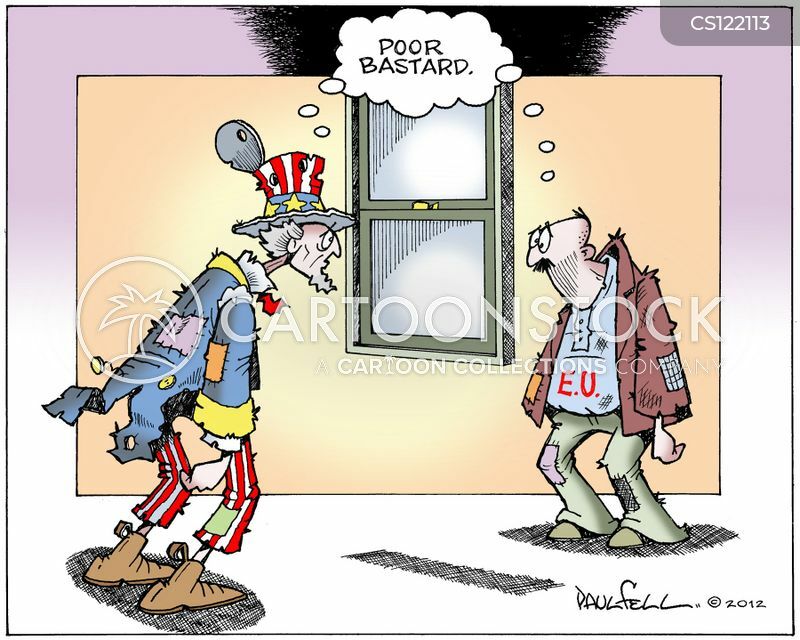 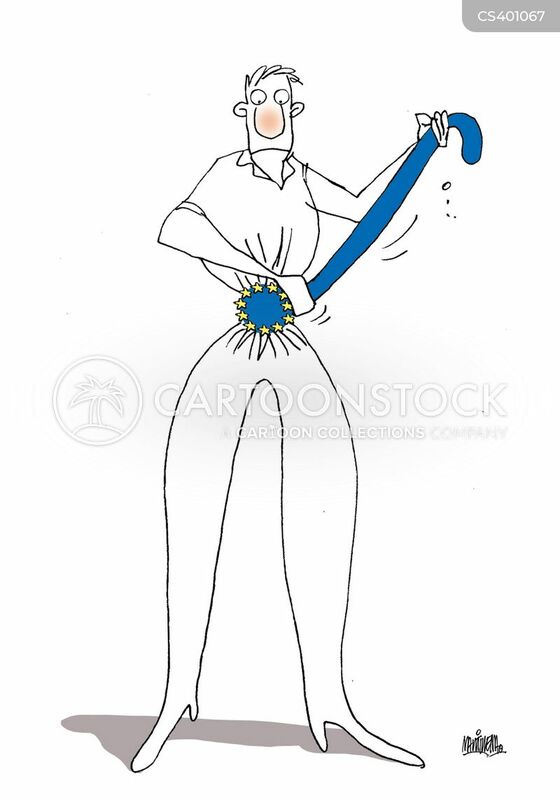 Tightening the belt in the European Union. 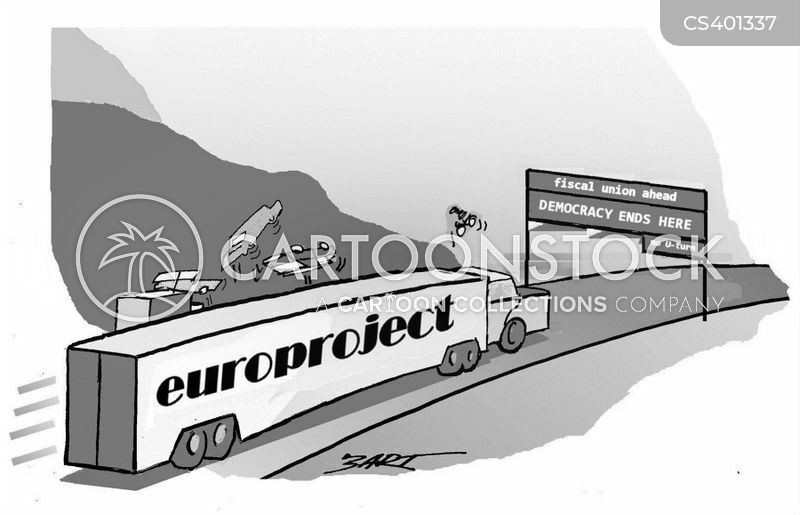 Euro Project - Fiscal Union Ahead: Democracy ends here.